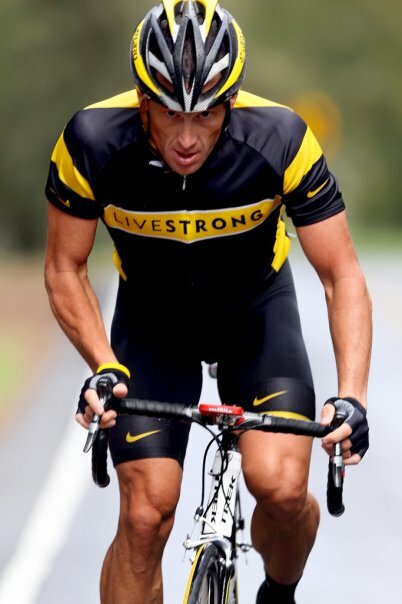 Dailybuzz.ch: POLICE: LANCE ARMSTRONG'S HIT PARKED CARS, BLAMED GIRLFRIEND. POLICE: LANCE ARMSTRONG'S HIT PARKED CARS, BLAMED GIRLFRIEND. ASPEN - Former professional cyclist Lance Armstrong put his girlfriend on the spot by letting her take the blame for hitting two parked vehicles in Aspen. His girlfriend had tried to convince the police that she was the one driving to avoid media coverage of the incident. The incident got police attention on December 29th after a homeowner on West Francis street told authorities that he was the hit and run victim. Armstrong's girlfriend Anna Hansen accepted to pay the bill for the repairs. She also told police that her boyfriend had a bit to drink. The homeowner mentioned to the police that he had assumed the accident to be a case of hit and run until Hansen gave them more information. Though the police gave Hansen two traffic citations however they were not convinced by her story and had to reach out to the valet working the gala that the couple had been returning from on the night of the incident. The valet had in turn mentioned to the police that Armstrong had escorted his girlfriend to the passenger side of their car after the event and had driven off in the drivers seat. But when confronted, Armstrong had insisted that they stopped at a grocery store and Hansen had driven the car from there onwards. On December 31, Hansen had admitted that it was Armstrong driving but insisted that she only went ahead with the lie to protect her family. And Hansen will not face any charges for this. Armstrong however, has received summons for failing to report an accident and for driving too fast.. Armstrong has engaged the services of Pamela Mackey who represented Kobe Bryant in a Colorado sexual assault case.